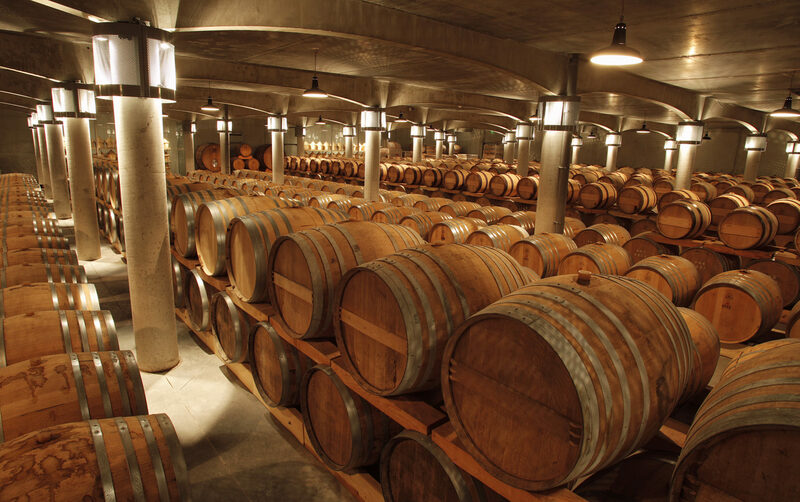 This remarkable wine (an AOC) is the result of the blending (known as mutage) of cognac with grape juice. 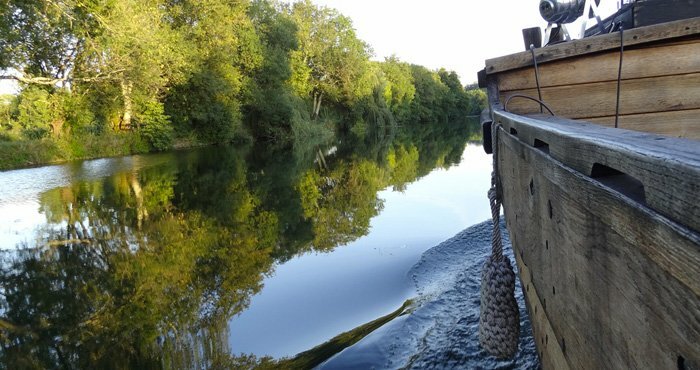 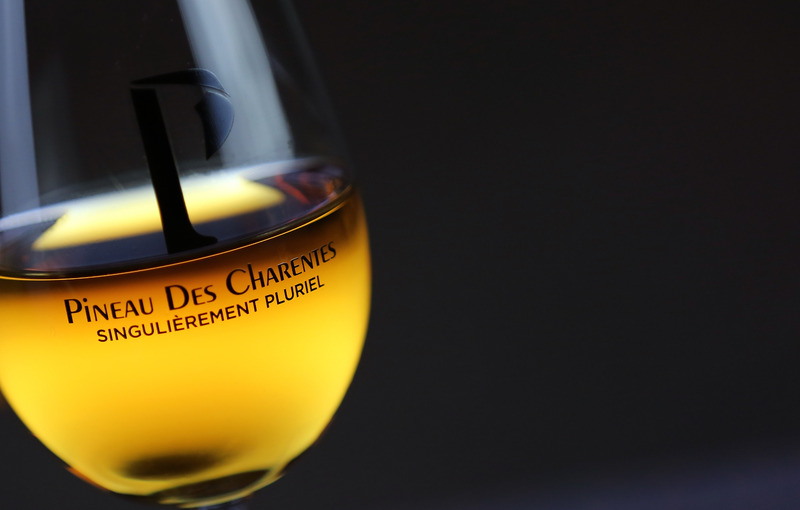 Each Pineau des Charentes is unique (not one, but many) born from the winemaker’s skill and knowledge and a long aging process in oak barrels. 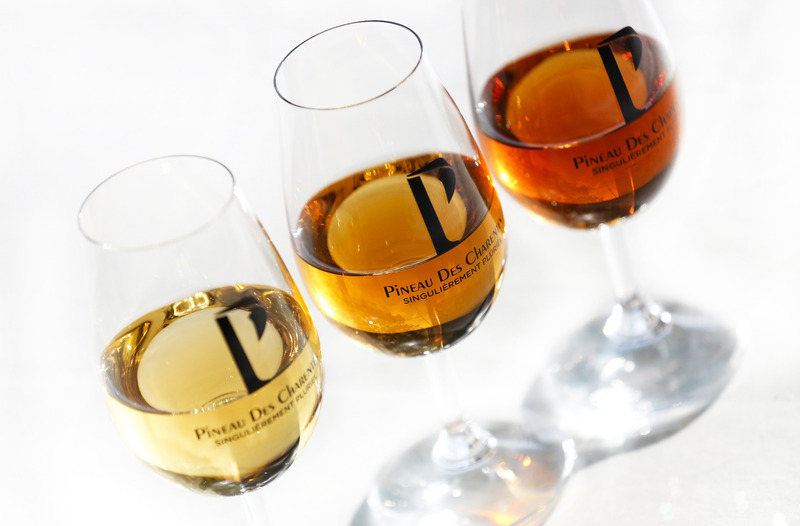 Tempt yourself with Pineau des Charentes as an aperitif, neat or in a cocktail or with a chocolate-based dessert – a new experience to savour! 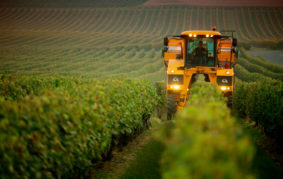 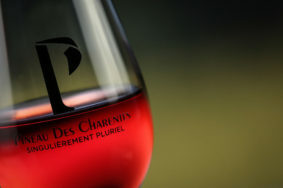 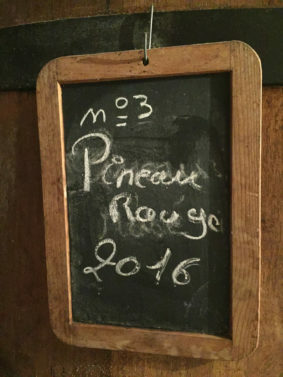 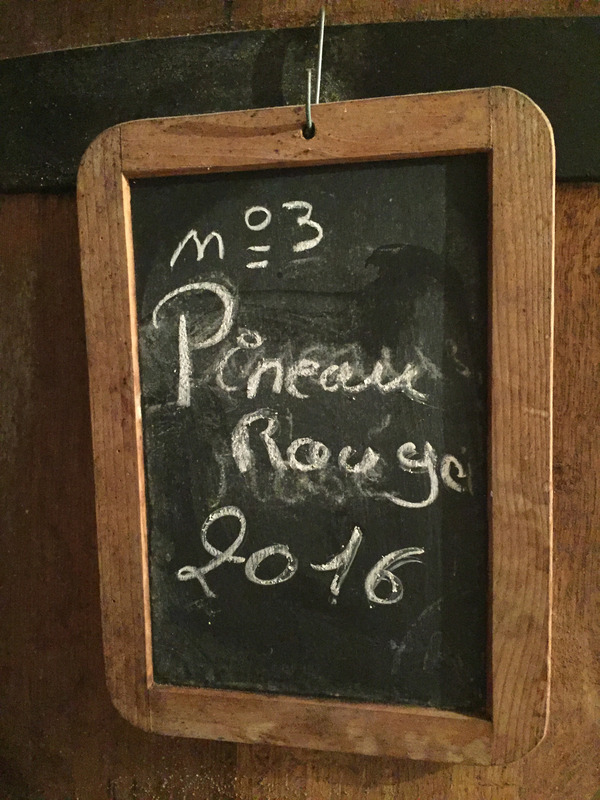 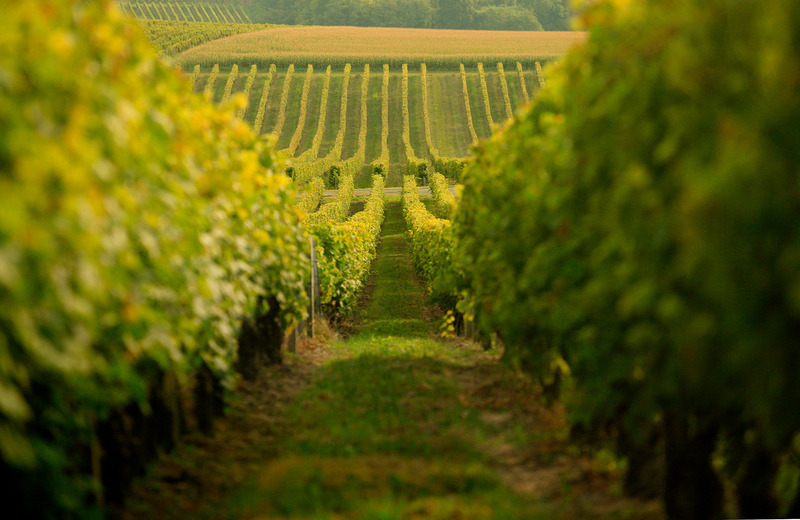 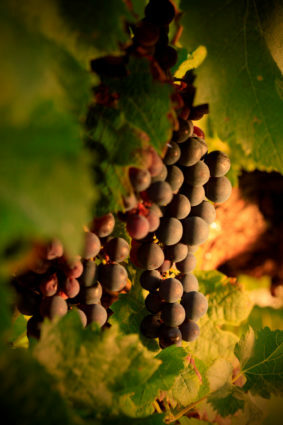 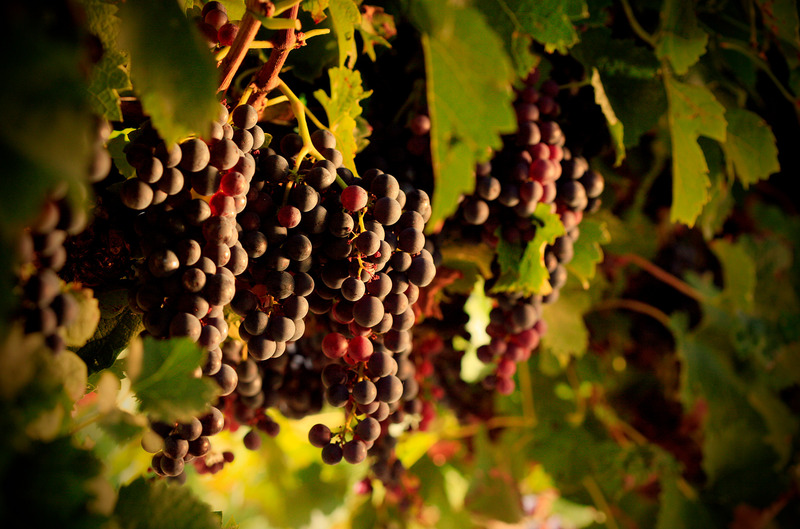 Each Pineau des Charentes, whether, red, white or rosé, has a unique palette of flavours influenced by the type of grapes selected. 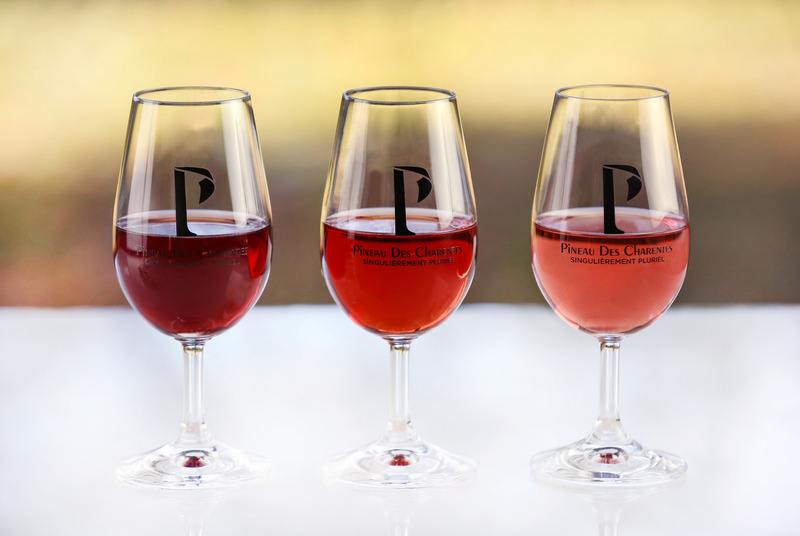 If you like hints of red fruit (raspberries, cherries, blackcurrants) and spices try red or rosé pineau. 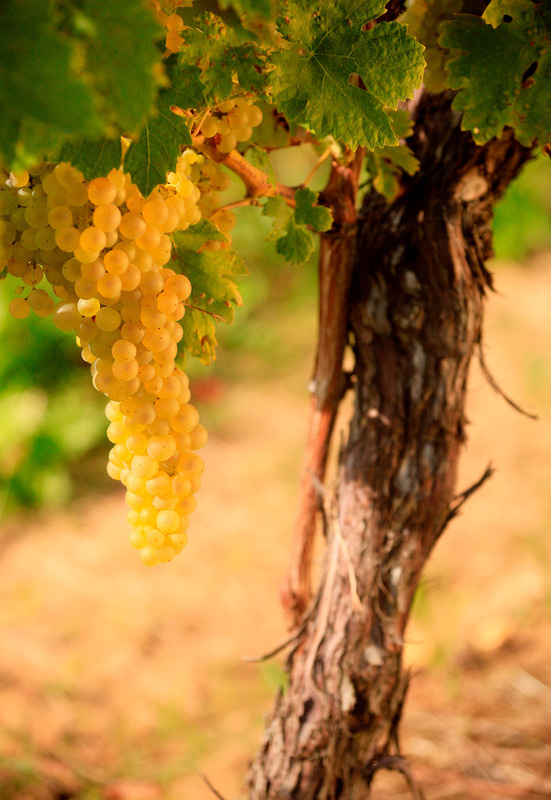 White Pineau, with its notes of walnuts, dried fruit, honey or vanilla is perfect in summer, drink it well-chilled, neat, with ice or in a cocktail. And for a delightful and unusual accompaniment to cheeses such as roquefort or well-aged comté and foie gras, try an old or very old pineau des Charentes aged for at least 5 to 10 year in oak barrels. According to legend, during the grape harvest when Henry IV became king of France in 1589, a Charentais winemaker inadvertently poured grape must into a barrel containing eau de vie and then placed the barrel in the cellar. 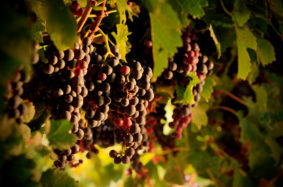 Some years later, the grape harvest was particularly abundant and he needed the barrel in question. He was surprised to discover a marvellous beverage, clear and sunlit, just like the Charentes region. This was the birth of pineau des Charentes!